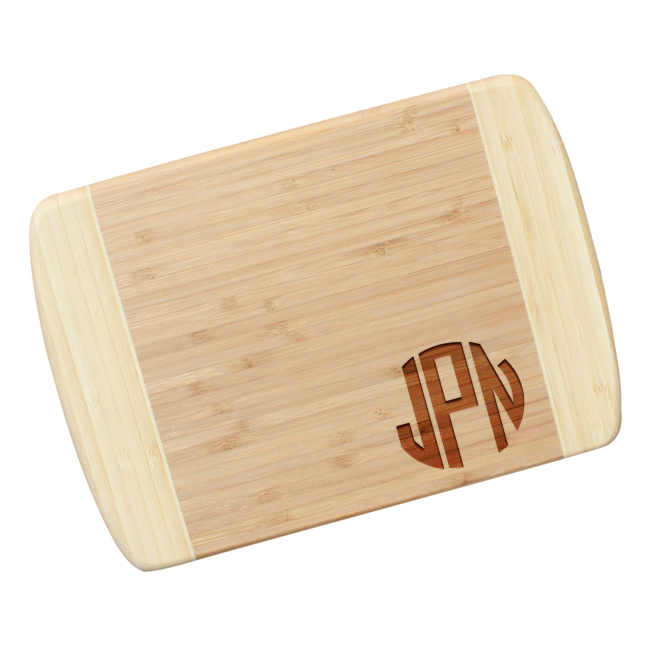 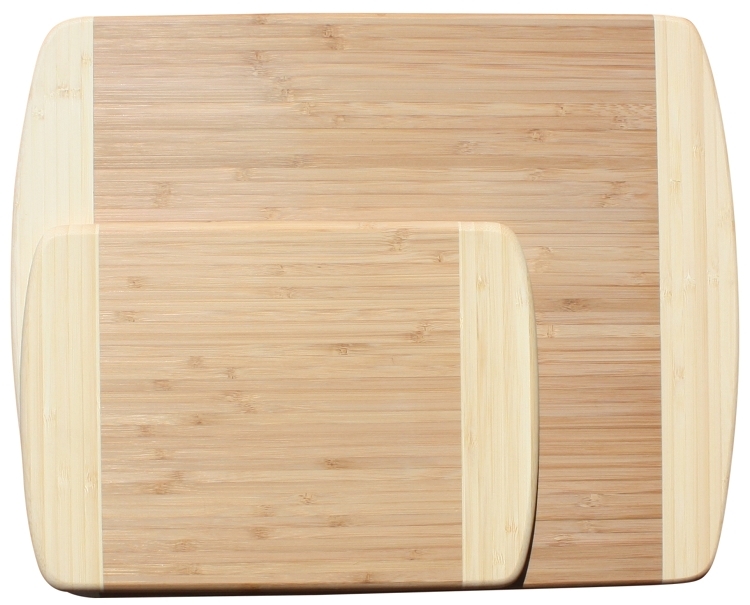 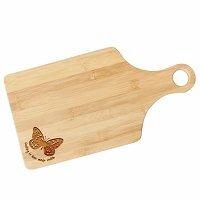 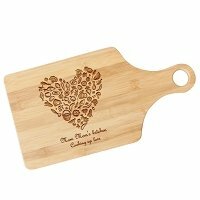 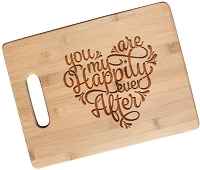 Our high quality bamboo cutting boards are crafted and laser engraved with your custom designed monogram These make the perfect unique gift for the new bride, the cooking enthusiast, or for a special anniversary gift. 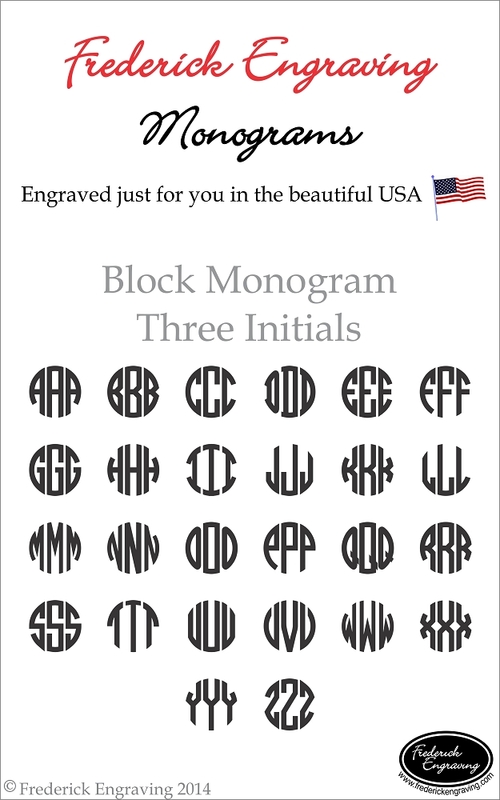 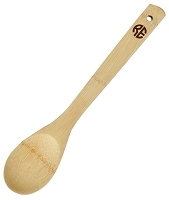 We ask that you provide your monogram in all capital letters, exactly as you would like it engraved. 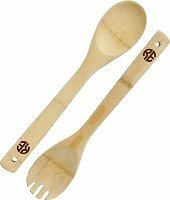 Please note we will engrave the letters in the order they are provided.